The Pittsburgh Fitness Expo is proud to announce that world renown nutrition expert and diet Coach Tad Inoue will be presenting a special Q & A on how to build a healthier body. 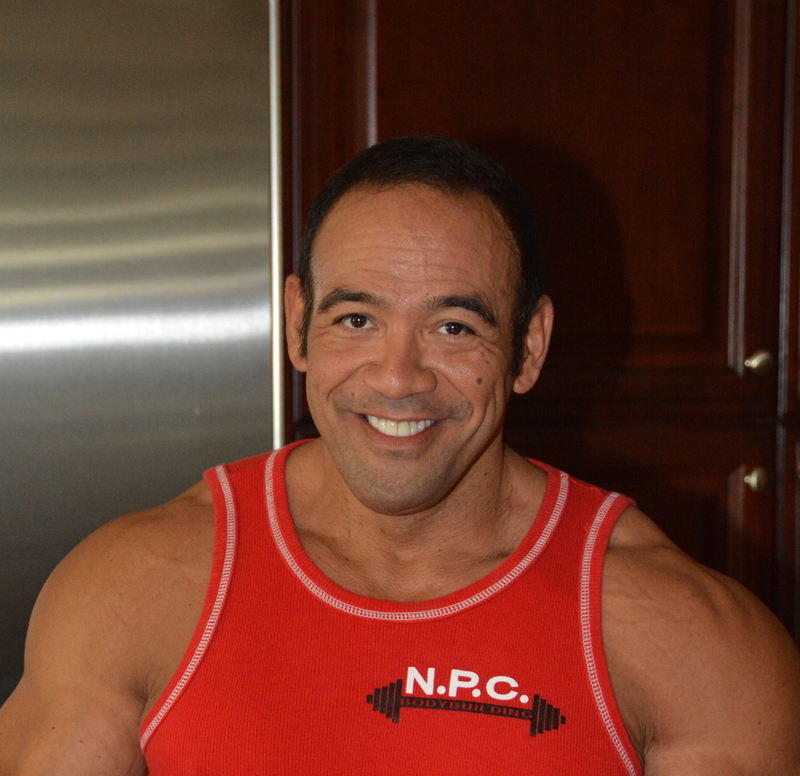 Tad Inoue (“Tad the Diet Coach”) is a Professional Diet Coach for many clients worldwide and has been in the bodybuilding and fitness industry for over 30 years. His clients include professional athletes, top amateur athletes and all other competitors in figure, bikini, men and women’s physique and bodybuilding, as well as individuals interested in optimal health. Tad himself was a competitive national bodybuilder in NPC with over 26 years of personal competitive experience. His education includes nutrition, biochemistry as well as dietetics. He specializes in contest preparation for Figure, Bikini, men and women’s Physique, Bodybuilding and fat loss for optimal health.